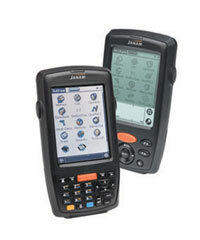 The CUSTOMIZABLE barcode scanning software that's EASY to set up and use. 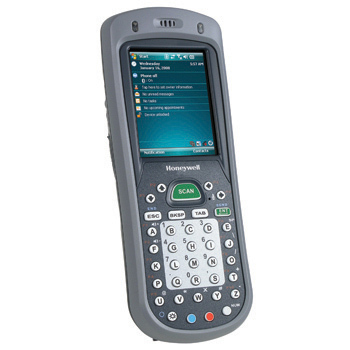 Barcode+ barcode scanning software for Palm OS and Windows Mobile devices provides a user-friendly way of scanning barcodes and sending the scanned data to your PC in three standard formats. The PC Interface makes it EASY to configure your custom settings as well as View, Edit and Export your data. 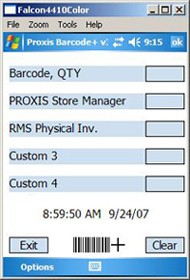 With data output to commonly used Tab or Comma Seperated (CSV) formats, Barcode+ enables data integration with Microsoft Access, Excel, RMS, and other popular inventory and POS applications such as our PROXIS Store Manager. The native Microsoft Access backend makes integration with any ODBC compliant database a breeze. Barcode+ facilitates data capture for mission critical business functions including physical inventory, asset management, record keeping and proof of delivery. 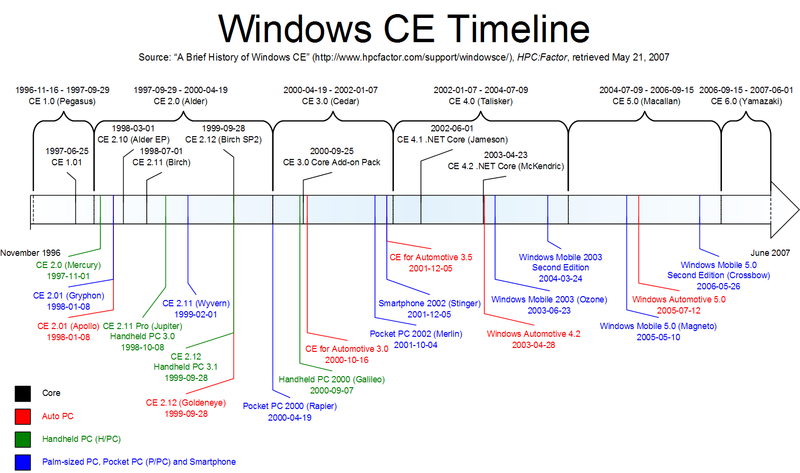 Download the fully functional demo today and see how EASY it is.